I am a childless widower. Abuse of laws (304B) by my in-laws, harassment and extortion from the corrupt, inept police and delayed and expensive judicial process means that I have neither the courage nor the desire for another marriage. However, all this while, what has kept me going was an image of a child which I wanted to have. 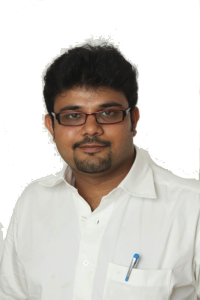 Could you help clarify a question for me – how do I interpret “Indian married couples” in the ICMR order? Does it mean that widowers like me cannot become single parents of our biological children? 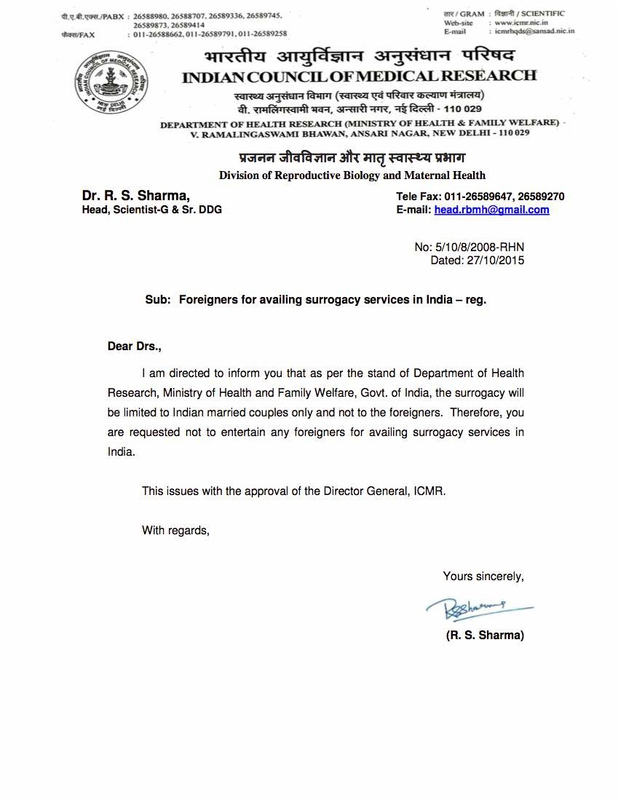 We were issued medical visas for surrogacy dated October 27 and signed and notarized a surrogacy agreement October 1 but now the clinic in India isn’t even communicating with us only saying “wait 30 days” which this is now almost 60 days and nothing..why would ICMR grant a visa for surrogacy that has no validity? I’m just grateful we didn’t ship our embryos yet only to have them there in “limbo”. 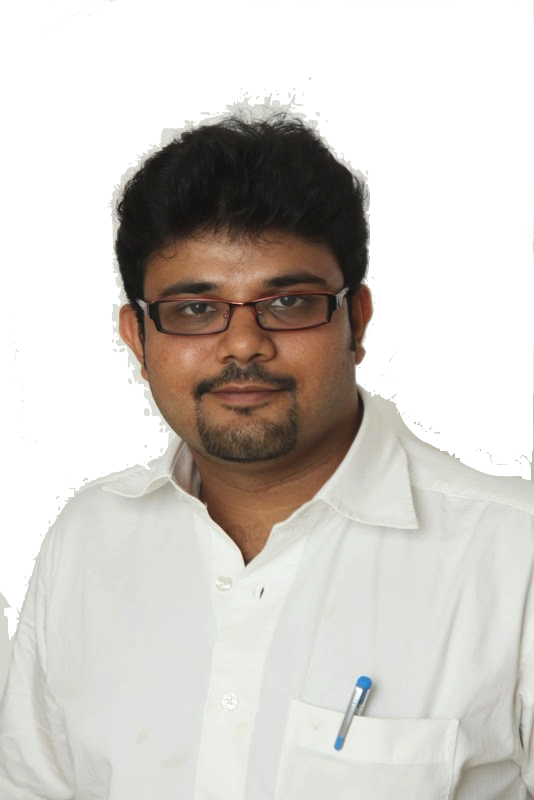 Hello Mr. Ramasubramanian, is there more updated news on the surrogacy situation in India? Almost all of the articles published online have conflicting information, Several sources cite that at least 1 supreme court hearing on the subject was cancelled. Our clinic has “gone dark”, meaning they will not answer emails or phone calls. We were scheduling a second transfer done before the ban and we paid the whole fee. There are still many questions for those of us in process and have frozen embryos etc. Many Thanks. Have you had any success? Our baby is due any day and we have no resolve. No responses or anything. This is horrendous.